Inositols are not considered essential nutrients since they can be synthesized in the body from glucose. However, MI and DCI may be considered conditionally essential nutrients for conditions where dysglycemia and InsR play critical roles, and for which dietary inositol intake and endogenous production are not adequate, such as metabolic syndrome, gestational diabetes, type 2 diabetes and PCOS. Thus, MI and DCI supplementation with InsR may help bring insulin signaling and glucose metabolism closer to homeostasis. 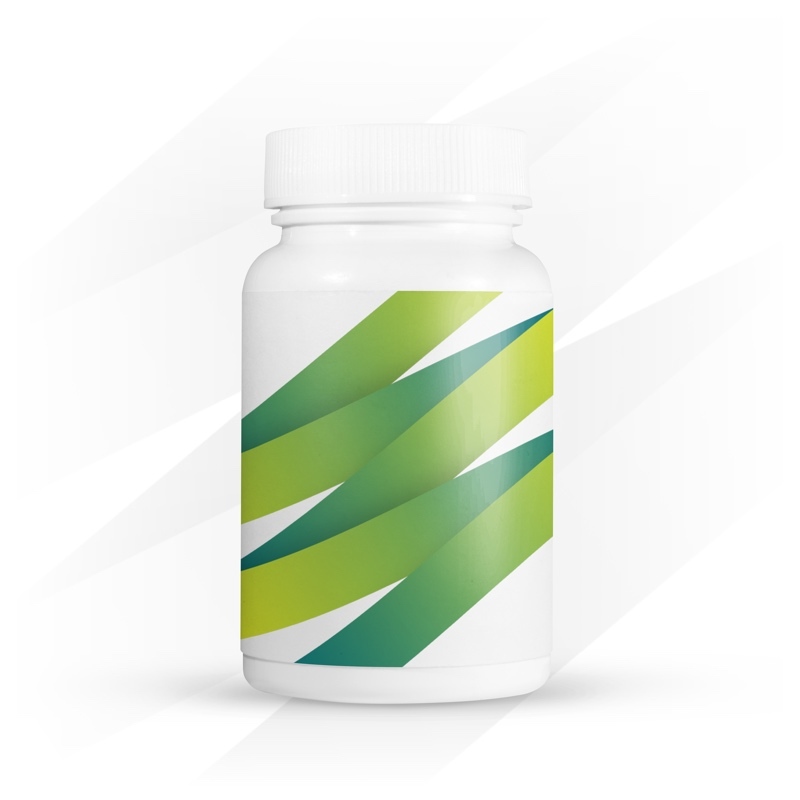 Alpha lipoic acid is included because of its role in helping to increase insulin sensitivity and its support of the conversion of glucose into energy. Sensitize + support contains both myo and d-chiro forms of inositol because while the d-chiro form has been found to be low in women the PCOS or insulin resistance, taking this form alone has been shown in research to decrease egg quality and negatively impact fertility.